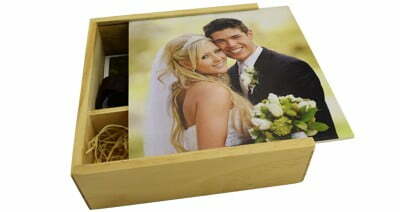 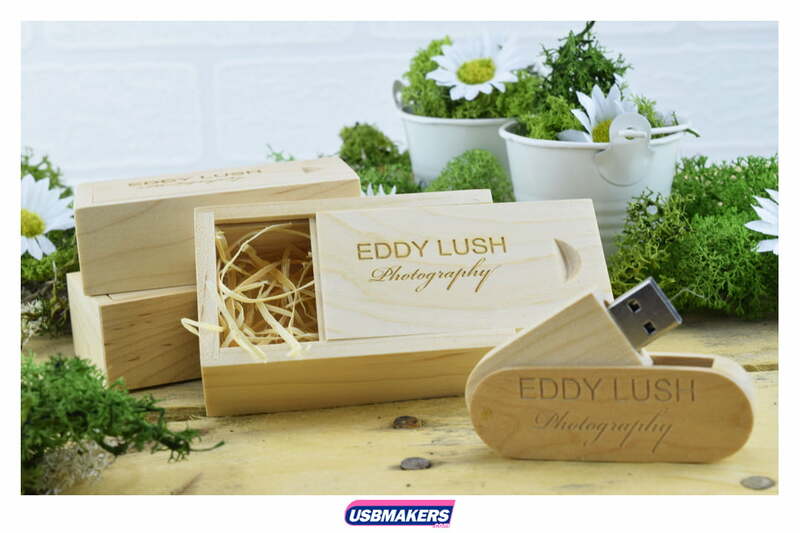 Our Sliding Wooden USB Boxes are now becoming very popular in all sectors, especially with Photographers, as the USB Box expresses a natural look and feel with a high tech product inside, being your Logo Printed USB Drive. 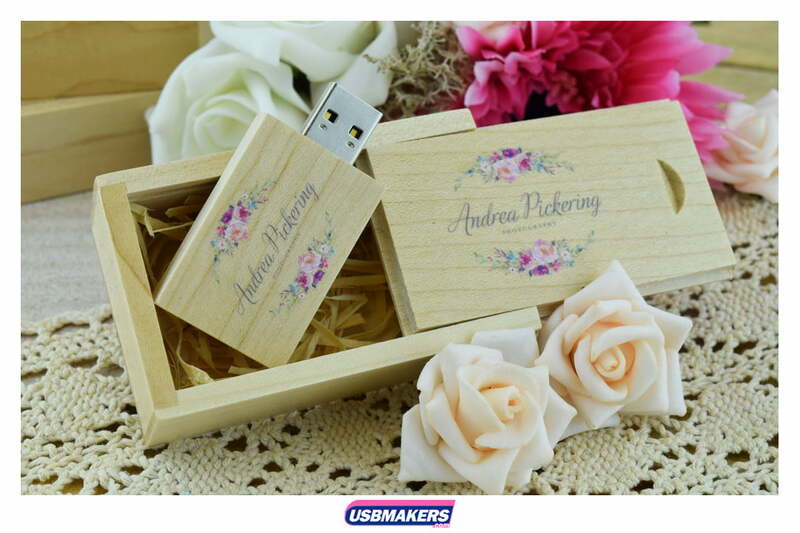 This Sliding Wooden USB Presentation Box can be printed in single Spot Colour’s, Full Colour, or Laser Engraved is available which produces an eye-catching result. 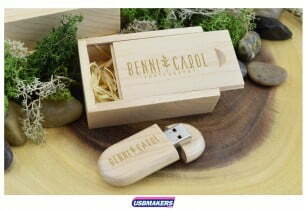 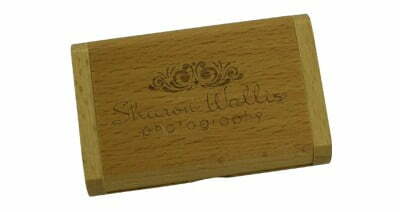 This USB box is available in a light natural wood colour or a dark wooden colour is also an option. 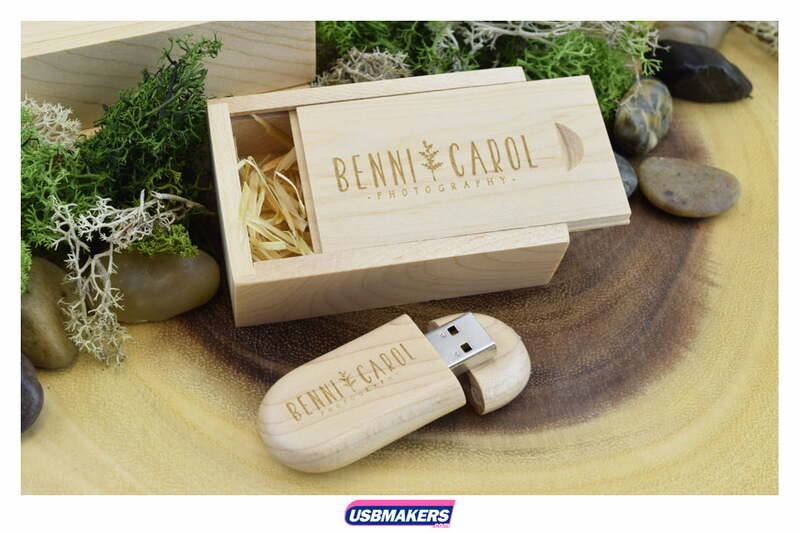 Our Sliding Wooden USB Presentation Boxes can be customised by adding some wood wool inside that creates an improved natural experience for clients receiving your Branded USB in Printed Wooden Box. 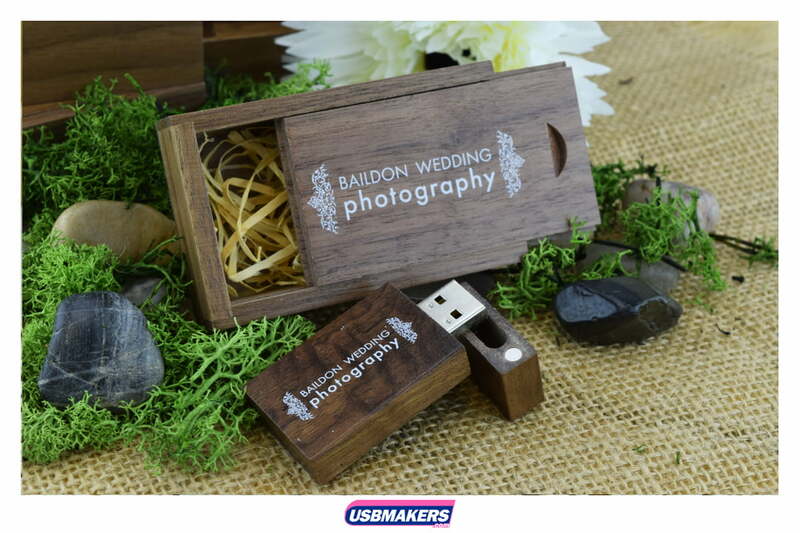 Minimum order quantity for our Wooden USB Presentation Box is from only 10 pieces and we can deliver in 24 hours if required.